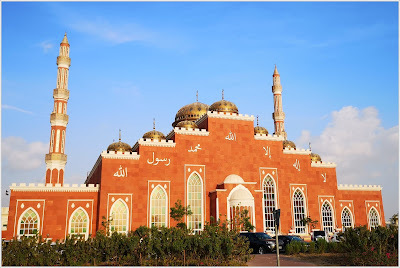 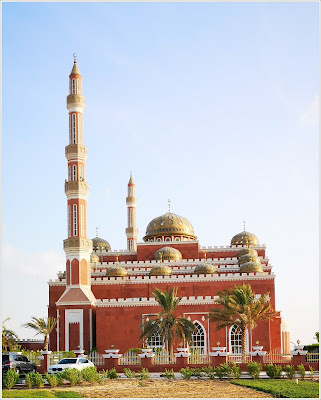 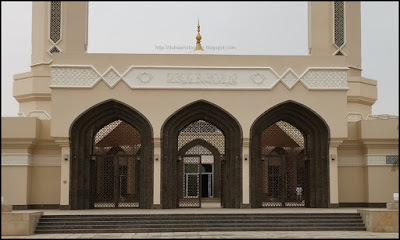 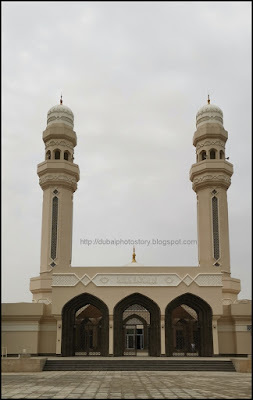 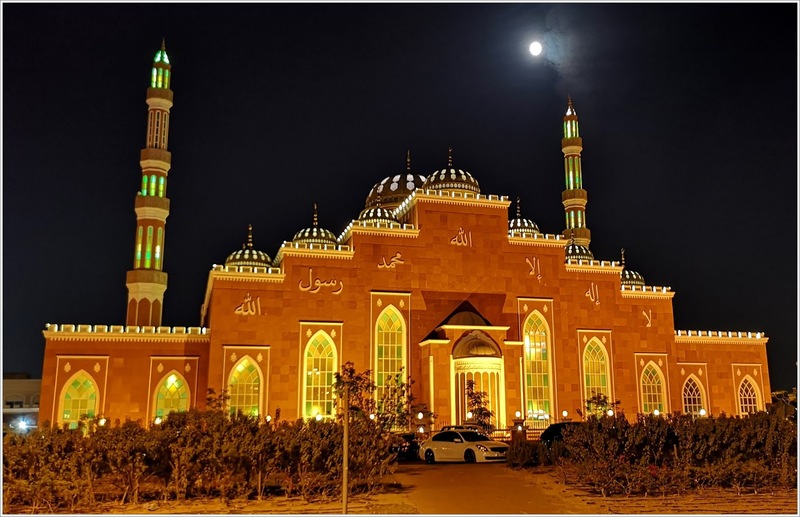 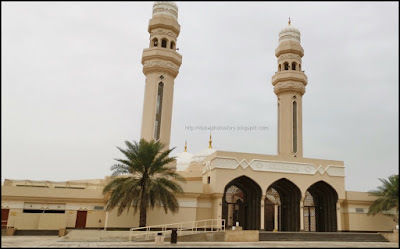 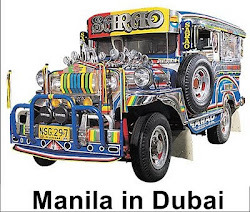 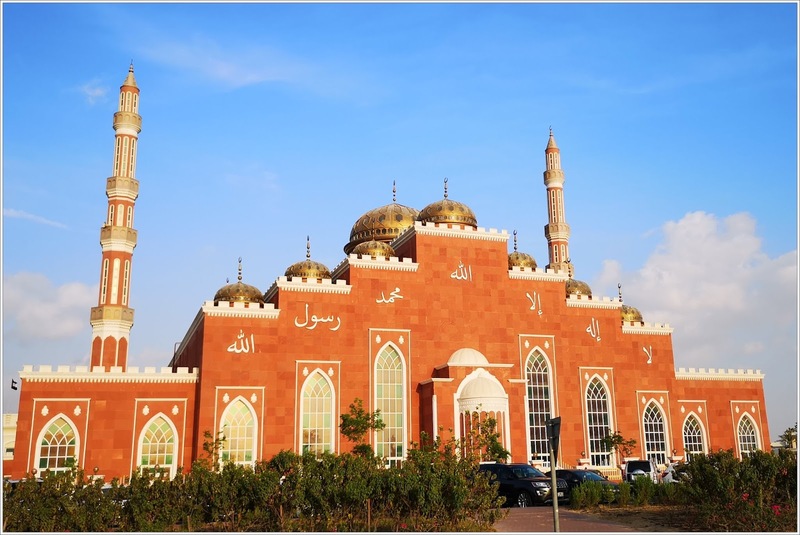 Al Salam Mosque located in Al Barsha is an architectural masterpiece. The mosque was inaugurated in 2014 and can hold about 1,500 worshipers in its large prayer hall. The mosque represents distinctive Islamic architectural designs.